The amount of business documents you have compiled over time can be overwhelming. It may be a large file cabinet full of paperwork or a box of documents taking up space in the corner of your office. From tax documents to vendor and client invoices, it is time to move document filing into the digital era. Why not use technology to save money and streamline your business? Not only will scanning documents create more space, the process allows you to develop a system that makes finding, storing, and securing business documents more efficient. Now you may be thinking, how will I carve out time to scan all of my documents? This is a common pain point for business owners and managers. The good news is that once you have your documents scanned and a scanning process in place, everything can be essentially automated. This is where the benefits of scanning business documents come into action. Let’s dive in! One of the biggest reasons why scanning your business documents is vital is time efficiency. Let’s say you need to locate a document from two years ago, where is said document? The box in the office closet? Do you still have it? By scanning your business documents, you can hop on the cloud or external hard drive and quickly find the doc and print it, saving you hours. Having documents scanned and on a computer can have serious value for your business. There is now software and online platforms that can analyze your documents and turn the information into useful data, like ILM Corp. For example, let’s say you want to audit your client invoices for the past five years. By using scanning document software, you can make that happen in minutes, rather than months. Many business don’t scale the office until absolutely necessary. This means space is probably pretty limited. Instead of having a room in the office filled with document boxes, you can scan them all and have them on a hard drive and on the cloud. This is also important for ensuring your business documents are safe. Some businesses will actually have their documents boxed up and in a storage facility. This puts your business at risk, especially if client information security is needed. Speaking of security and ensuring all your business documents are safe, what happens if your office building or storage facility has an unexpected fire, theft, or other disaster. Losing years of documentation can be a serious problem for a business, especially when tax time rolls around. Mitigate loss by scanning documents and having digital copies in multiple places. The cost of storing documents in the office, a storage facility, or even in your home can quickly add up. Not only are you paying for space, you are also paying employees to spend hours trying to find the documents they need at any given time. These costs in space and time can be better allocated to say a stronger marketing budget, or additional tools needed to grow your business. You may think that document scanning is already a priority for businesses, but truly not the case. Businesses grow fast and tending to documents is simply not on the daily or weekly to-do list. If you are a new business, or an established business that needs to make document scanning a priority, here are a few helpful tips to move the process forward in a powerful way. Organize Your Business Documents First: The first step in scanning business documents is to get organized. The scanning process will go much faster if you have all documents separated into boxes based on clients, fiscal years, quarters, and more. Clearly label these boxes prior to any scanning. Get Documents Ready: While organizing all the documents, ensure they are unfolded and are ready to be scanned quickly. 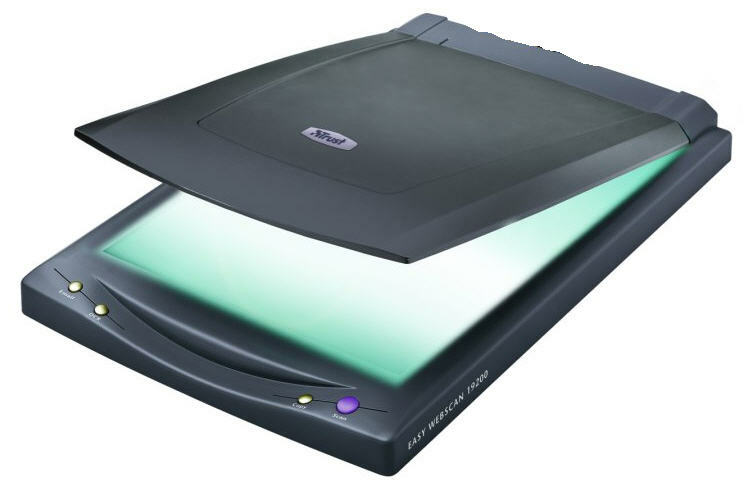 This includes separating them individually and removing staples and other things that can get in the way of scanning everything quickly, because once you get into a scanning rhythm, you want to keep it. Group Receipts: Business receipts and other smaller essential documentation should be taped to another piece of paper and grouped as best as possible. For example, if you have receipts for a business trip, put all those receipts together on paper and scan them as a whole. Don’t let your documents lay dormant in a box at risk for more clutter and potential damage or loss. Scanning business documents is vital to streamlining your business and ensuring that all needed business assets can be secured and found in several digital locations easily. Once you have a scanning system in place, you can enjoy the business benefits. You have raised a valid point here. Scanning your business documents secures it and keeps it safe for future usage. It is easily transferable across devices making it very mobile.